Gorgeous like a frosted cobweb. A tale of darkness and fairy magic set in 17th century London. Precious as treasure. How many of us have known true evil? The bitter dark kind that Coriander knows? Locked up in a chest and left to die; forced to retreat into the fairy world. 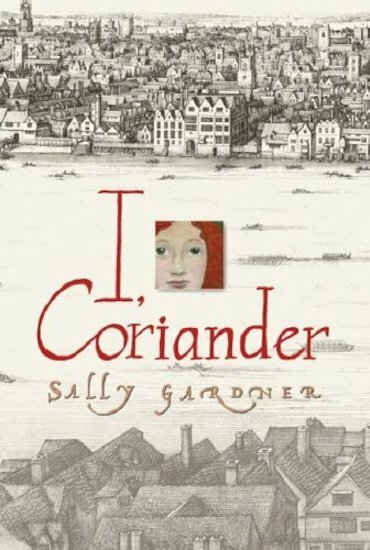 The daughter of a silk merchant in Old London, Coriander’s idyllic childhood ends when her mother dies. Locked up by her wicked stepmother and a cruel priest, Coriander returns to the fairy realm from which her mother came. A pair of silver shoes. A fairy shadow. A prince transformed into a fox. This utterly unique historical fantasy is like your own golden slice of enchantment. Winner of the Smarties Gold Award.